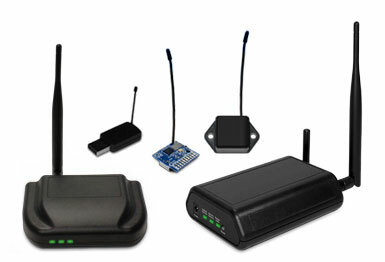 Wireless Sensor Integration | Monnit Corp.
Do you have an existing product that you would like to make "Smarter"? As a product manufacturer, you've got your own products developed (or in development) and are looking for ways to increase revenue or enhance your product's value proposition. Why not integrate wireless sensing technology to allow your customers the ability to remotely monitor the product they purchased from you? Monnit Sensors are easy to integrate into other devices. 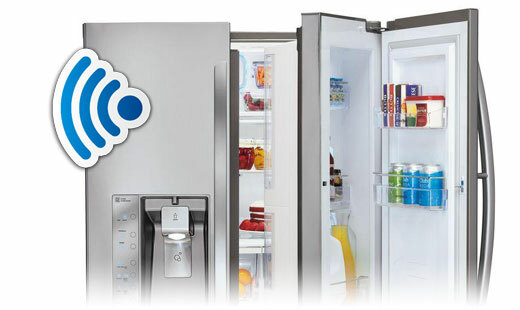 For example, If you manufacture and sell refrigerators, using an OEM wireless temperature sensor in your refrigerators will allow your customers to remotely check the temperature from their cell phone and even be notified by text message or email if temperatures go outside of a set "safe" range. Monnit sensors are being used by some of the most demanding industries. Our products have a 250' - 300' wireless range which is expandable with a wireless Repeater.